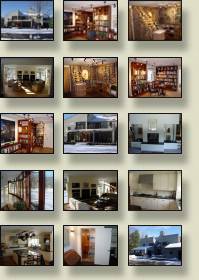 Avon Contemporary Oak Bluff--Residential--Gable Construction, Inc. 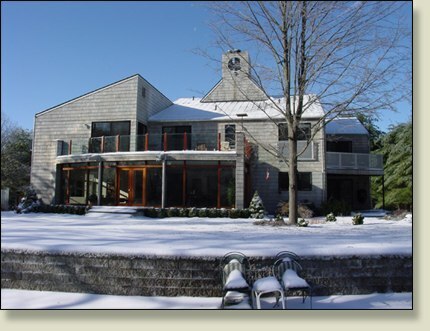 The installation of a massive radius window wall set off a series of dramatic additions and renovations to this Connecticut contemporary. Inspired by the desire to display art, this home conveys unsurpassed luxury, including an elevator accessible wine cellar.